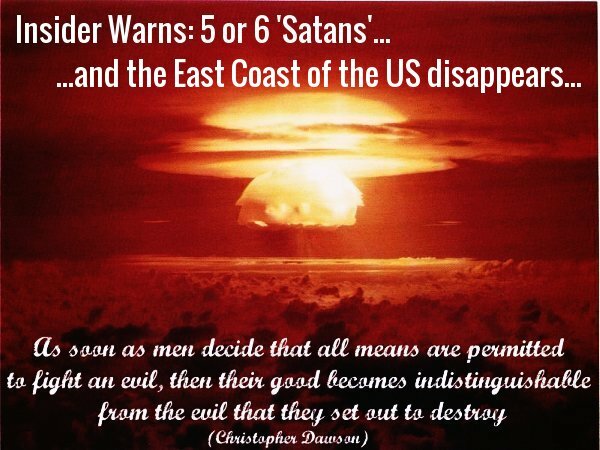 Insiders WWIII Warning: "Five Or Six Satans And The East Coast Of The US Disappears"
Despite the fact that Russian Insiders living here in America have warned us that any US attack upon Russia could quickly be met here by our entire country reduced to a coating of radioactive ash with tens to hundreds of millions of dead Americans, the story from Daisy Luther that Steve Quayle linked to this morning breaks down for us how the 'CIA puppet masters' are STILL deliberately picking a World War 3 level fight with people who have no interest in fighting us. 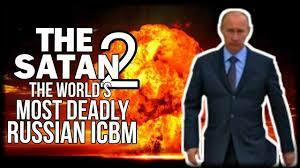 Rather than joining with Russia and 'eliminating' our common enemies, the 'religious fanatics' that have declared war upon us all, more and more evidence continues to emerge that we're teaming up with the same fanatical terrorists who want to destroy us as heard in the 1st video below which gives us more evidence 'the powers that be' are pushing the world closer and closer to World War 3. As former Ronald Reagan cabinet member Paul Craig Roberts tells us in his new story, the Russian government deceived itself believing the US government had the same interest in fighting the terrorists who want to wipe us all off of the face of the Earth as Russia does. Now, rather than joining forces with Russia to make sure that our common enemies are eliminated, we've put ourselves into the position of possibly going up against a country that could completely wipe us out. 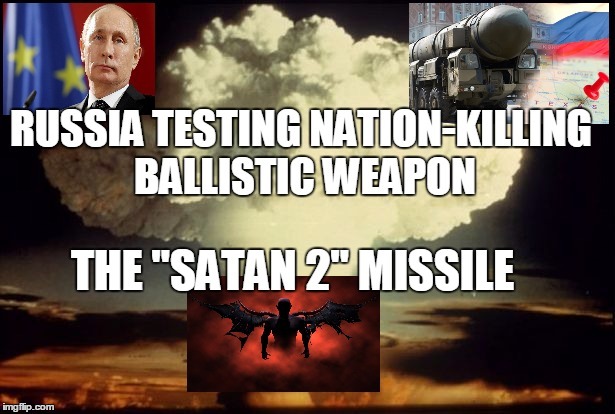 Roberts warns us below that all Russia would need to do is drop 5 or 6 'satan' nukes upon the East coast and all of our major population hubs would be reduced to smoldering ash. Meanwhile, we're seeing concrete results of the Islamic conquest of the West, and particularly America, and how it all ties in to what we're now watching on the World War 3 front in this story from Civilus Defendus that Steve Quayle linked to this morning, calling it a MUST READ: The 4 Stages Of Islamic Conquest. Warning us of 'Infiltration', 'Consolidation of Power', 'Open War With Leadership and Culture' and 'Total Islamic Theocracy', it's clear to see, with Barack Obama in the White House, America has already been 'overthrown'. It's also clear to us that we're already on Stage 3 with only a 'total Islamic theocracy' awaiting us. The fact that Obama is now openly telling Americans we'll have to give up some of our freedoms while speaking openly of needing to follow global government as heard in the 3rd video below from Gary Franchi of the Next News Network tells us something the mainstream media will never tell us: The 'Watchmen' were right all along. The idiot Americans have been at war for 15 years and the morons have no idea what has been achieved. The fools are unaware that the US in its decades long accumulation of weakness now confronts two major nuclear powers: Russia and China. 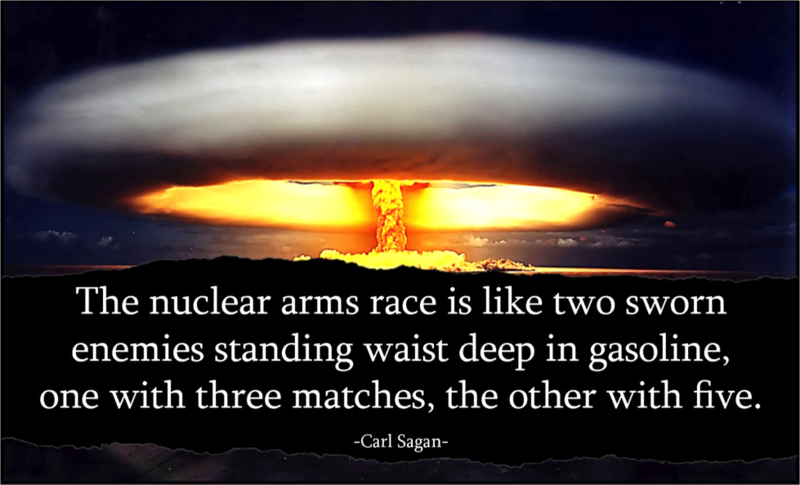 Americans have been taught by the presstitutes serving the military/security complex that nuclear war is not all that different from ordinary war. Look at Hiroshima and Nagasaki, two targets of American atomic bombs. Today, seven decades later, the cities are flourishing, so what’s the problem with nuclear weapons? The atomic bombs that Washington dropped on these helpless civilian centers while the Japanese government was trying to surrender, were mere popguns compared to today’s thermo-nuclear weapons. One Russian SS-18 wipes out three-fourths of New York state for thousands of years. 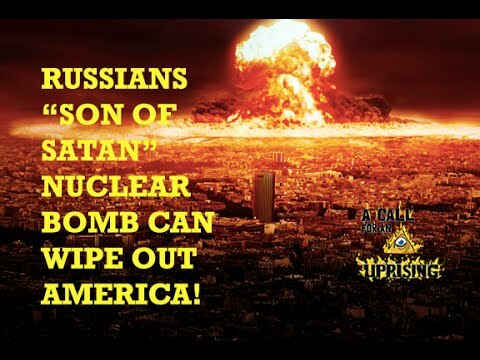 Five or six of these “Satans” as they are known by the US military, and the East Coast of the United States disappears. Russia had a victory for Syria and democracy in its hands, but Putin lacked the decisiveness of a Napoleon or a Stalin and let his victory slip away as a result of false hopes that Washington could be trusted. Now a Russian/Syrian victory would require driving the Turks and Americans out of Syria. If Russia struck hard and fast, Russia could succeed by using Washington’s lie and claiming that Russia thought the US and Turkish forces were ISIS, just as Washington claimed when Washington intentionally struck a known Syrian Army position. If Russia actually annihilated the Turkish and US force, which Russia could easily do, NATO would collapse, because no European country wants to be destroyed in World War 3. But Russia won’t collapse NATO by decisive action. The Russians won’t fight until war is absolutely and totally forced upon them. Then they will pay a huge price for their indecisiveness rooted in their foolish belief that Russia has common grounds with Washington. The only common grounds Russia has with Washington requires Russia’s surrender. If Russia will surrender, Russia can achieve Western acceptance, and Washington’s agents, the Russian Atlanticist Integrationists, can rule Russia for Washington. With the Obama administration now clearly supporting the ISIS terrorists who want to slaughter the American people while the 'puppet masters' position the US to go to war against Russia, how many more millions of American families will soon suffer to appease the will of the globalists who seemingly want more and more and more war no matter the cost? The 2nd video below is an excellent look at what the CIA does when they can't get the other side to go to war with them. Like a child who wants a pony but is told no, they throw their fit until they get what they want, and all of humanity suffers in the process. As our videographer tells us, "how do you start a fight when your opponent doesn't want a fight with you? You force it... you create fear... you create fear and sell another stinkin' pile of lies till the body count meets your project goals." 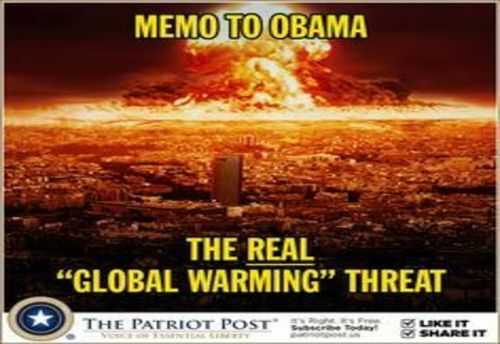 In the 3rd video below we hear about the US surrendering our sovereignty to the UN while the final video below, we hear directly from Dr. Paul Craig Roberts who discusses with us recent by comments by Russian president Vladimir Putin that the world was closing in upon nuclear war and most Americans don't even know it. Roberts also warns us why he feels we are being herded by globalist warmongers like sheep into a pen that we can never get out of, with nuclear war a very real possibility breaking out at any moment, and once again, the large majority of the American people wouldn't even know it...until most of the East coast disappears.